november 2015 | 158 blz. 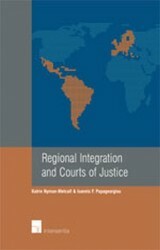 Regional integration systems are becoming increasingly important. 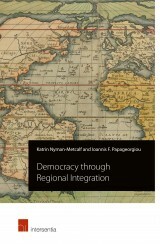 This book analyses how regional integration systems all over the world might be able to act as defenders or promoters of democracy, rule of law and the respect for human rights among their members. mei 2005 | 126 blz.